These are the best USB-PD (USB Power Delivery) fast chargers for iPhone 8 and iPhone 8 Plus which you can buy right away. 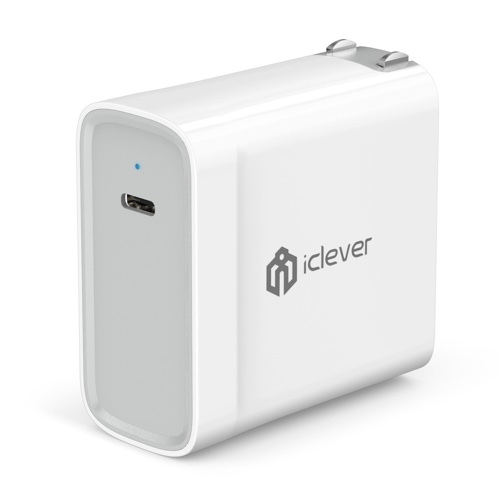 Looking to Fast Charge Your iPhone 8 or 8 Plus? You’ll Need a USB-PD Charger. Here Are the Best Ones. Right after the iPhone 8 and iPhone 8 Plus’ launch, Apple made it clear that buyers will require additional accessories in order to unlock the fast charging capabilities of the devices. This includes a USB-C to Lightning cable (which only Apple makes) and a USB-PD enabled wall charger as well. Luckily for us, Apple has made it known in a support document that any USB Power Delivery wall charger will suffice, and buyers don’t have to necessarily go for the company’s 29W USB-C charger. So, if you are hoping to grab yourself a third-party option, then we have the best ones listed right here. 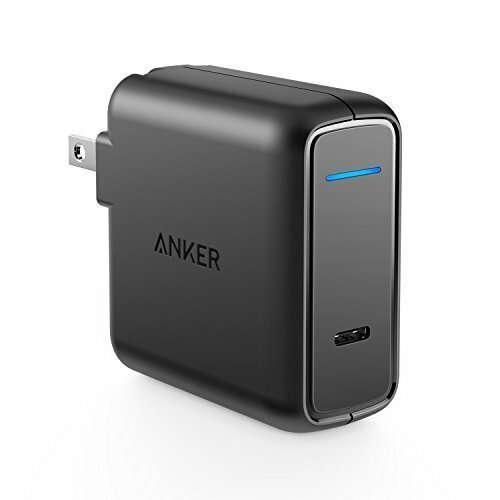 Anker PowerPort Speed 1 USB-C Port. 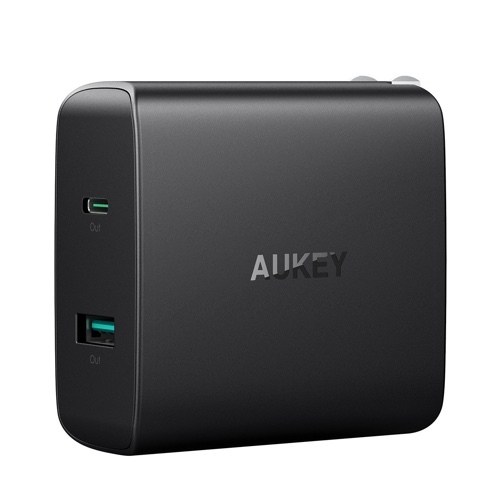 This is probably the best option you have right now as it features a single USB-C port that features USB Power Delivery and can pump out power up to 30W. This means you can charge your MacBook with it too. 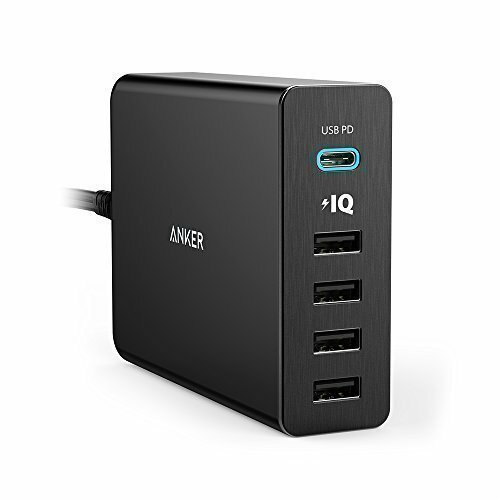 It’s essentially a desktop charger with a single USB-C (USB Power Delivery) port as well as additional four USB ports for charging anything else you might have. Pumping out 46 watts of total power, it features a USB-PD port and a regular USB port too. It’s portable, and serves as a great companion if you love traveling a lot. Since this charger supports power output of up to 45 watts, therefore you can step things up a notch if you happen to have a MacBook at hand. Of course, it supports USB-PD so it will work just as well for the iPhone 8 or iPhone 8 Plus. At this point in time, the options for USB-PD chargers is extremely limited, mainly due to the fact that manufacturers are slow in adopting the new standard. But we sincerely hope that this trend will change down the line as the iPhone has adopted the standard.